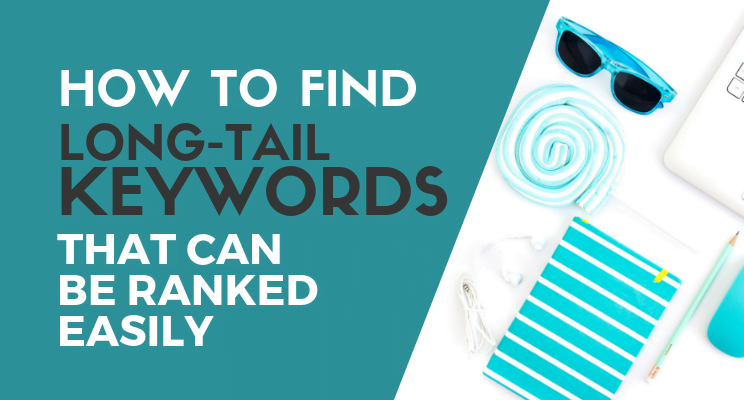 You might be thinking how to find Long tail keywords? 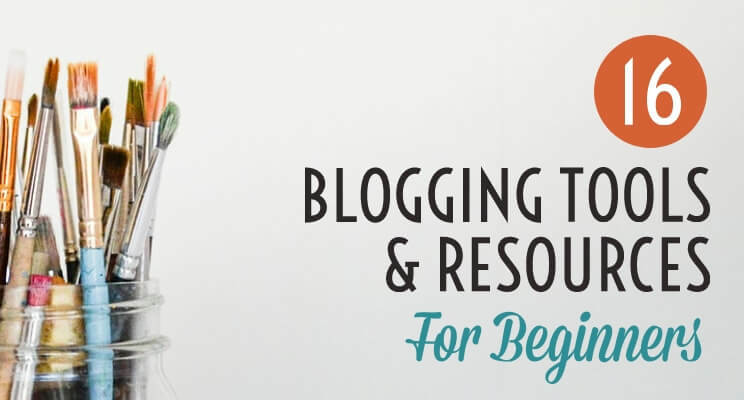 You know, many bloggers rely on social media to generate traffic for their blog. Though this type of traffic can be generated easily & the result happens immediately. But it is not sustainable. By sustainable, I mean the traffic disappears immediately within minutes or hours unless you are constantly promoting your content. I know you don’t have that much time to spend on social media every day. So to tackle the situation, it is necessary that you concentrate on other forms of traffic as well. One of them being the organic traffic i.e. traffic from the search engine such as Google, Yahoo, Bing. It is a highly targeted traffic which can lead to more sign ups & sales. 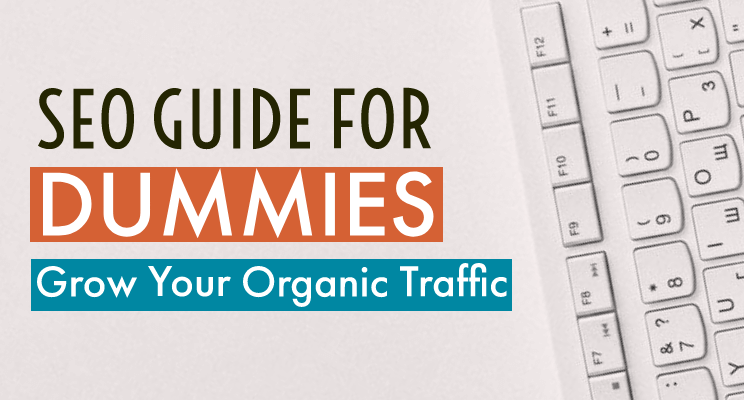 But to generate organic traffic, it is necessary that your article must rank on the first page. As ranking on the first page isn’t easy because there are a lot of factors involved that determines whether your content will rank higher or not. One of them being the keywords. You need to choose low competition long-tail keywords that have a chance to get ranked. To find such keywords, you will need to do effective keyword research. That’s what I am going to talk here. 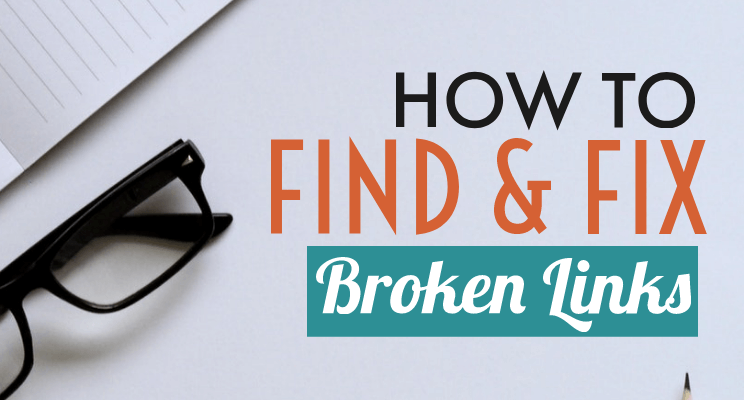 I will be showing you how to exactly find long-tail keywords that can be ranked on Google. My site is currently ranking on the first page for keywords such as Tubebuddy review (gives me sales), how to make reaction videos etc. However, it isn’t easy as you need to follow certain On-Page SEO guidelines while implementing these keywords in your content. If you don’t know how to do proper On-Page SEO, then make sure to check out the following article. If you want to search something on Google, what you do? You write words on Google that describes what you are looking for. These words are known as keywords. Keywords play an important role in getting your content to be found on the search engine. But finding such keywords isn’t cinch. We will be discussing that in a few minutes. But before that, let’s see different types of keywords. Basically, there are two types of keywords. Short or Broad Keywords – These are short keywords which consist of one or two words such as “blog SEO”, “Blogging tips” etc. They have a high search volume but are very difficult to rank. Long Tail Keywords – These are long keywords which consist of more than two words such as Best blogging SEO tips, Best blogging tools & resources etc. They have low to average search volume but are easy to rank. I recommend that you should target long tail keywords because they are more specific & less competitive. It also helps to drive targeted traffic to your content. In addition, try to create your main keyword by combining 2-3 long tail keywords so that you can target multiple keywords at the same time. Then you can combine them to make your main keyword such as “Tips to lose weight with diet & workout”. In this way, you can target three long tail keywords at the same time which means more traffic. Not to mention, you have to include tips, diet & workout in your article as well. In SEO, keywords will decide what type of readers will find your blog post. If you are writing about gardening, then you want to attract people who are interested in gardening rather than people who are not. 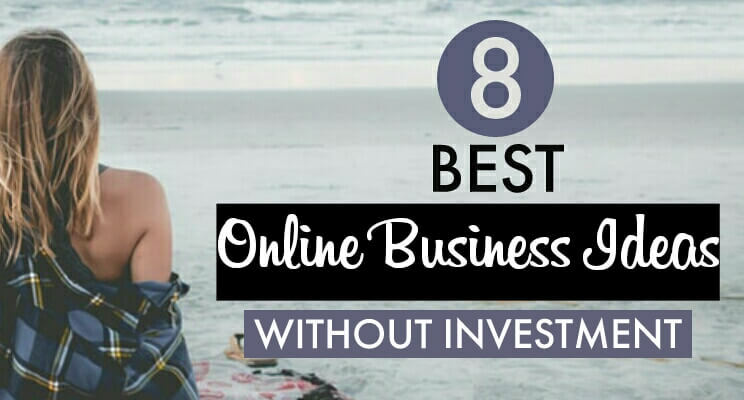 This will also help you to sell products through affiliate marketing strategies as you will driving people who will be interested in what you are offering. By targeting the right kind of keywords, you will be able to drive the right kind of readers who are likely to buy the product. For better result, you need to find those keywords which have good search volume but less competition. These keywords are more likely to rank better on SERPs (Search Engine Result Pages). I have seen many bloggers doing the same mistake of targeting broad keywords. Though they have a high search volume they also have a high competition as well. 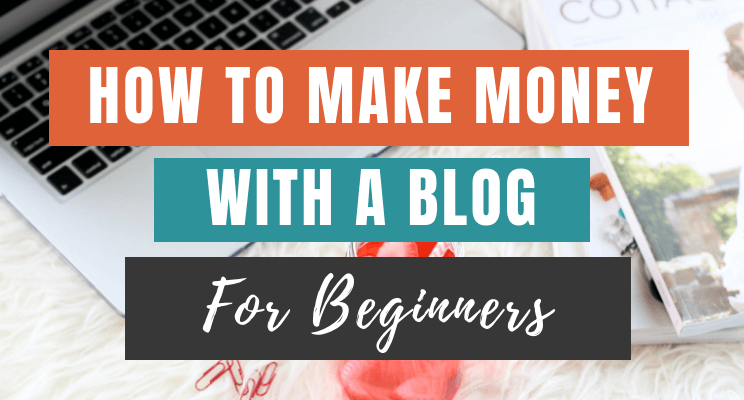 If you are a newbie blogger or your blog has less domain authority, then it is impossible for your blog to get ranked for such broad keywords. For example, if you target “SEO”, then forget about ranking for such keyword because you will be competing with giant blogs such as Moz or Backlinko. It is a long tail keyword. Such type of keywords is more specific which will drive targeted readers. It has less competition which means it will be easier for you to rank it. I hope you got the idea why you should target them. Well, there are many ways to find long tail keywords. One of them is Google. You might be thinking how Google can help you to find such keywords. Well, you must have noticed that while typing anything on Google, it guess your keyword automatically. These keywords are basically the terms which readers use to search that particular topic. So, you can use this feature to find long tail keywords. But there is one problem. You are not aware of the competition whether they are hard or easy to rank. Thus, this can be tackled by using a “Keyword research tool“. I use KWFinder because it’s arguably one of the best and easiest tools to find those profitable keywords. Before I show you the actual method, let’s take a quick look about KWFinder. Right now, I will talk about the first one i.e. the Keyword Research tool. Now let’s have some tutorial section. You see finding low competition keywords through this tool is quite easy which I really like. All you need to do is to start with a seed keyword. If you don’t know what it is, then Seed keywords are the general keyword or phrase which you use to search about a topic. These are the general keywords which anyone will use to search about health blog. These are known as Seed keywords and that you have to use in KWFinder. The idea is to start with a seed or broad keyword and then look for those keywords that have less competition. As you can see, there are a lot of keywords related to Dog House along with its metrics. Right now, the result is all jumbled up with the random difficulty level. You need to sort all the result according to less – more difficulty. For this, click the KD link (as shown in the red box in below screenshot) for one or two times until you see the difficulty score from less to more. Now, you only need to concentrate on green color keywords. Now writing your content around these keywords will surely help you to get ranked on Google. But do remember to write a lengthy, descriptive content with good On-Page SEO. There are times when you are unable to find good keywords related to your seed keyword. If you couldn’t find such good keywords from doing suggestion searching. Then, you can use the Autocomplete feature. All you need to do is select Autocomplete and type your seed keyword & then hit “Find Keywords”. After getting the result, again arrange the difficulty score. As you can see, now I can see new keywords which were not shown in suggestion searching. This is a great way to find those hidden gems which you could have never found doing the normal searching. Sometimes, there are results being displayed automatically with a magnifying glass. In such cases, click on the little magnifying glass as shown in the below screenshot with thick red box. Clicking it will show all the metrics related to that keyword. I just randomly clicked on that magnifying glass for “dog house grooming” keyword and luckily, it is also a less competitive keyword which is a good sign. You can repeat this whole procedure for few times to have a list of niche related keywords that you can target on your content to get it ranked. Though, choosing a keyword which has an easy difficulty score is a great sign. But as per my experience, make sure to check the website competition as well. Like for example, I selected “Dog House aquarium” keyword. As you can see, it has a difficulty score of 21 which is very easy. 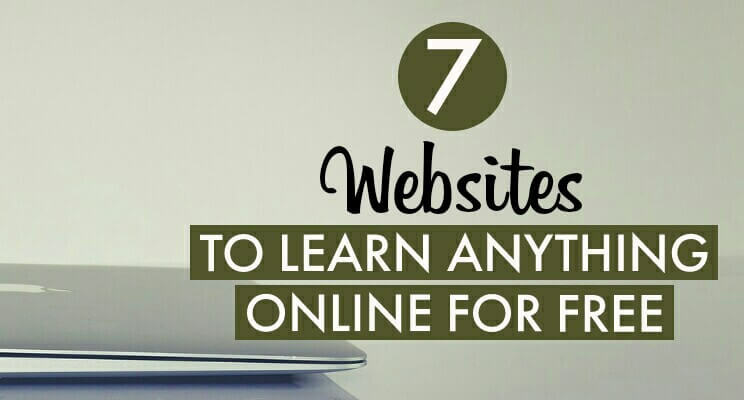 But before I put my final decision, I would like to check the top 10 websites as well which are currently ranking on the first page of Google. Luckily, KWFinder has a feature where it shows all the top 10 results related to the keyword. As you can see in the red square area, top 10 results for “dog house aquarium” keyword are mostly YouTube videos & Pinterest pins which indicate that there is a better chance to outrank these videos & pins on Google. Always remember, you have to write a better & descriptive content than the ones which are ranking on the first page. So, take a note of all these points and then write an awesome piece of content having LSI or related keywords as well. But wait, I haven’t discussed LSI keywords yet, right? Now the question is do you need another tool to find them? I will say NO because you already have KWFinder. It has a “Search Related Keywords” feature which I am going to talk next. Search related keyword feature helps you to find keywords related to your main keyword. For example, if your main keyword is “Dog house grooming”. Then there are many bloggers who think that repeating the main keyword over and over again in the content body makes it more optimized which is absolutely wrong. According to SEO, your keyword density must be between 1%-3%. But as your content gets lengthy, it becomes difficult to repeat the same keywords over and over again as it looks unnatural & spammy. In such cases, “related keywords” must be used. These keywords are basically related to your main keyword and can be used in your content body to avoid repetition. Also, you will be able to rank for more keywords & not just your main keyword. Now, with KWFinder, you don’t have to search such keywords because they already provide you with a feature. In the below screenshot, you can see, there is an arrow in front of Dog house grooming keyword. Click it. This will display more set of keywords which will be related to your selected keyword i.e. Dog house grooming in my case. Now, arrange these keywords according to difficulty as done previously and choose whichever keywords you think matches with your topic. So easy. It is a great feature which comes in handy to search more and more keywords which are kind of difficult to find if you opt to do it without using this tool. If you do keyword research by following all these instructions, I am damn sure, you will see better results. As talked earlier, KWFinder does not just provide a keyword research tool, but they also provide other tools as well which is essential for SEO maniacs. However, these tools can be only used by paid members who are using their monthly or annual plan. All these tools help you to do SEO in a more easier way. These all will be included in your plans which I will discuss in a couple of minutes. I have been using this tool for the past 3 months and I can see some good result. One of my articles is ranking on the first page and 3-4 articles are currently ranking on the 2nd page. I have also seen a growth in my organic traffic as well. 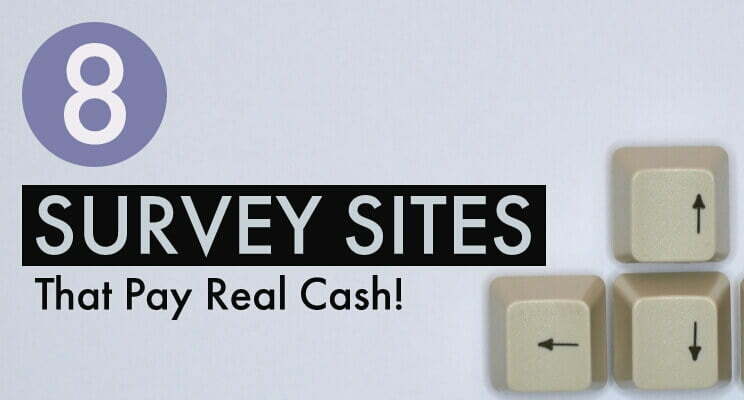 You will be glad to know that it allows you to do 5 keyword research for free within 24 hrs. That means every day you get 5 chance to do the keyword search. This is great for those who want to try this tool. 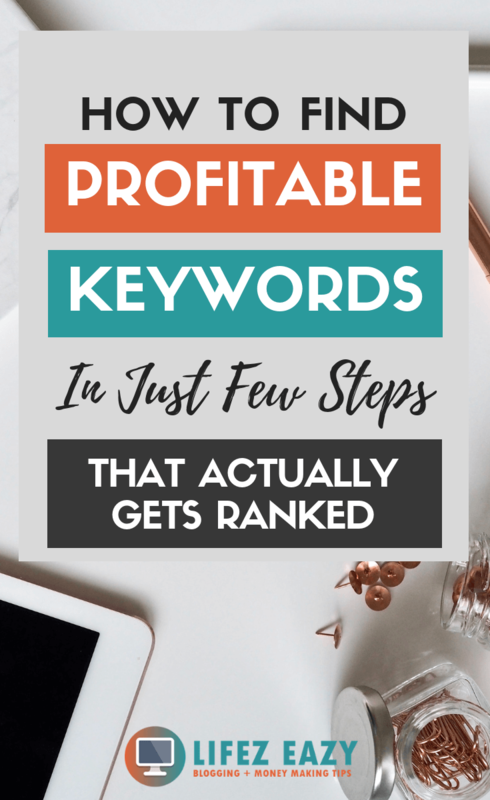 But usually, 5 keyword search isn’t sufficient if you want to dig out deep to find those golden keywords that can be ranked easily. 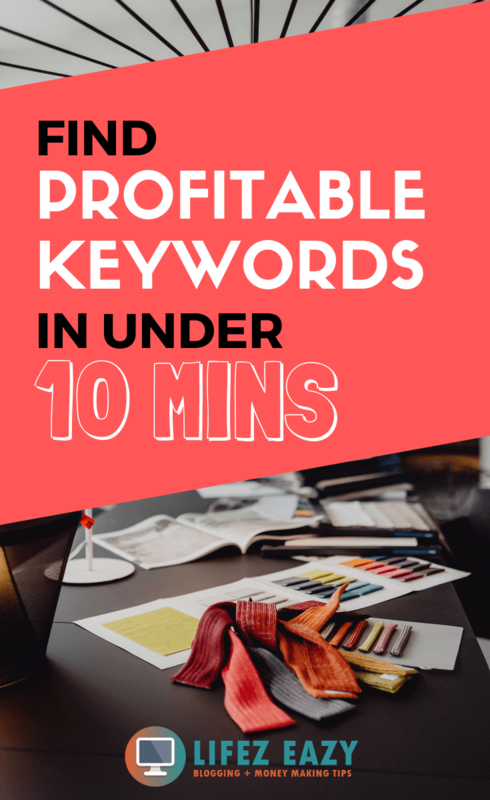 Many bloggers including me do up to 10-20 keyword research to finally decide a list of profitable long-tail keywords. With that in mind, if you are also like one of us, then you need to upgrade to their plan. Usually, they have either a monthly or annual plan. Do remember that if you invest in their annual plan, then you can save a whopping 40%. However, if you are not interested in annual plans and want to try it out for a couple months, then you can use their tool for just $29/month. There is also a premium & agency plan which cost around $39 & $79. Though, these plans are great for those who are running an SEO business and requires a lot of keyword researching. But if you have only one website and don’t run any SEO consulting business, then the $29/month plan is more than sufficient. 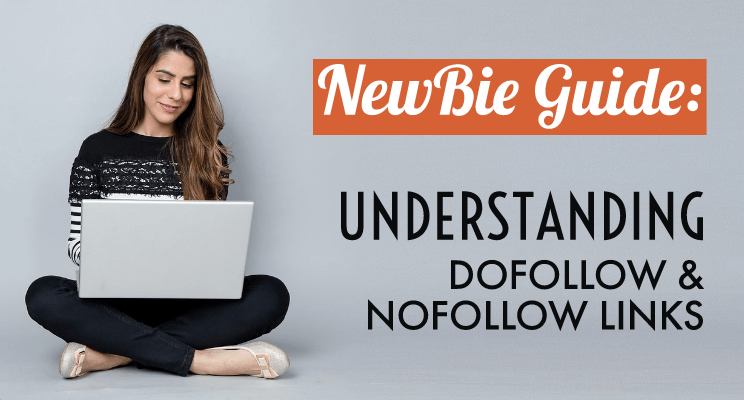 It may seem pricey but these types of tools will play an important role in generating organic traffic for your blog for a long run. You can find all the details on their pricing page which can be found on the menu. That’s it, guys. You finally completed this guide. Though there is a lot of stuff involved in keyword research like search volume, low competition, other competitors etc. If you do this manually, then it may take a lot of effort plus time. Thus using KWFinder will surely ease your work because it analyzes all these and shows you the final keywords that can be ranked. So guys do let me know whether this piece of cake was useful for you. If it is, then don’t forget to share it. Cheers. Thanks for these helpful tips. I just recently started using KWFinder. Now I know what more of these terms mean and how I can make them work better for me. Thanks! So helpful! I love kwfinder but it’s so difficult to explain to others! You break it down so nicely here! I’ll defintely be saving this for later! Thanks! 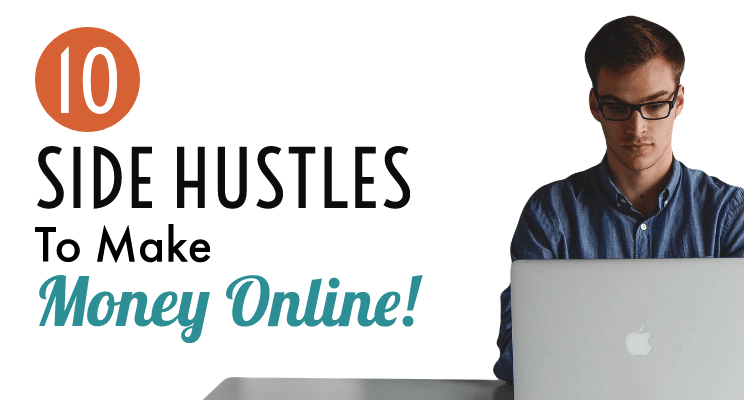 I was looking for the best keyword tools that works in real time and here I found the best tools that helps me find the profitable keywords. Also, there are some of the best paid and free long-tail keyword tools and software I have tried and can recommend freely. But as per the recommendation, I opted for SEMrush tool. I’ve also been using Google Auto-suggest for a while. I just love this tool. It doesn’t only help me to get long tail keywords but also to get some other words that helps me generate more traffic from search engine. Anyways, it is really helpful information for people like me. Thanks again.. Keep sharing and good luck.